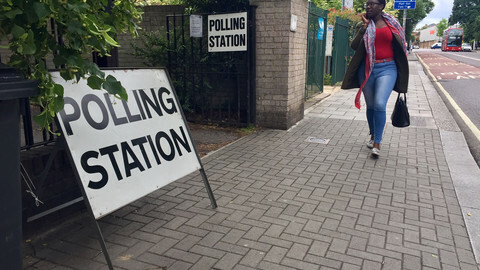 [Updated at 7.15 on Friday 9 June] British prime minister Theresa May’s Conservative party won 308 seats in parliament, losing its 17-seat majority, according to partial results. That is 12 seats short of a majority, as 326 MPs are needed to win a majority in the 650-seat parliament. Opposition Labour is projected to get 258 seats, with a gain of 30 seats. Liberal Democrats secured 12 seats, the Scottish National Party got 34 seats, suffering a 19-seat loss. Their combined seats totalled 304, almost as much as the number of MPs for the Tories. 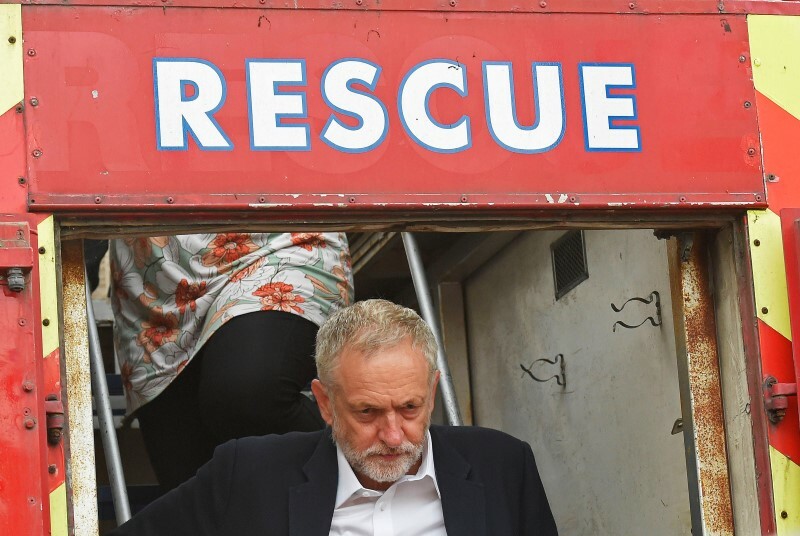 The Welsh Plaid Cymru party received 3 seats, and the Greens also got one seat, so, theoretically, a left-wing coalition could rely on them, putting Labour leader Jeremy Corbyn in 10 Downing Street. Nigel Farage’s UK Independence Party, which campaigned for Brexit, did not make it into parliament. A minority Tory government could possibly rely on the votes of the around 10 unionists from Northern Ireland projected to get into the House of Commons. While May called for a snap election to form a “strong and stable” government, it seems the poll has produced a hung parliament. 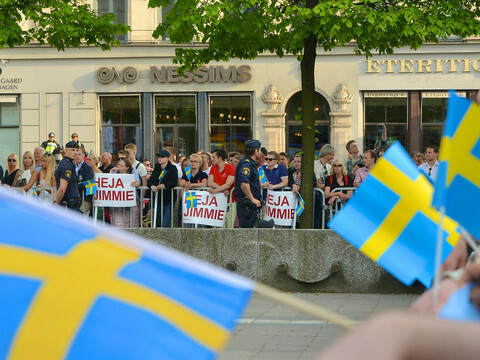 May also hoped the vote will strengthen her position within the party, but if the exit polls are right, her leadership position can come into question. Shadow chancellor John McDonnell told the BBC that Theresa May’s position will now be “untenable". But EU chief negotiator Michel Barnier expected her to start Brexit negotiations in only 11 days. 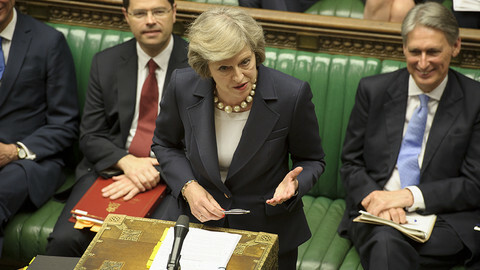 A hung parliament could mean further delay for the negotiations. 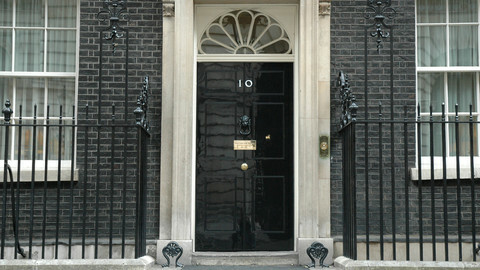 New elections in the UK are also a possibility. The pound fell sharply as the surprise results came in, with markets having expected a more confident May win. 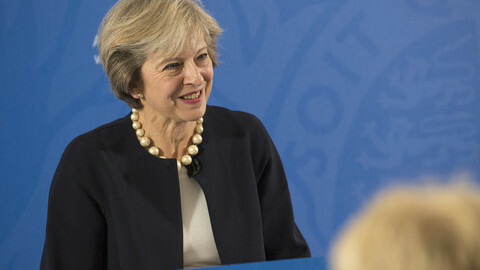 The last two weeks have seen May performing poorly at the finish of the campaign, refusing to debate the other candidates and having to dump her manifesto pledge to reform social care. 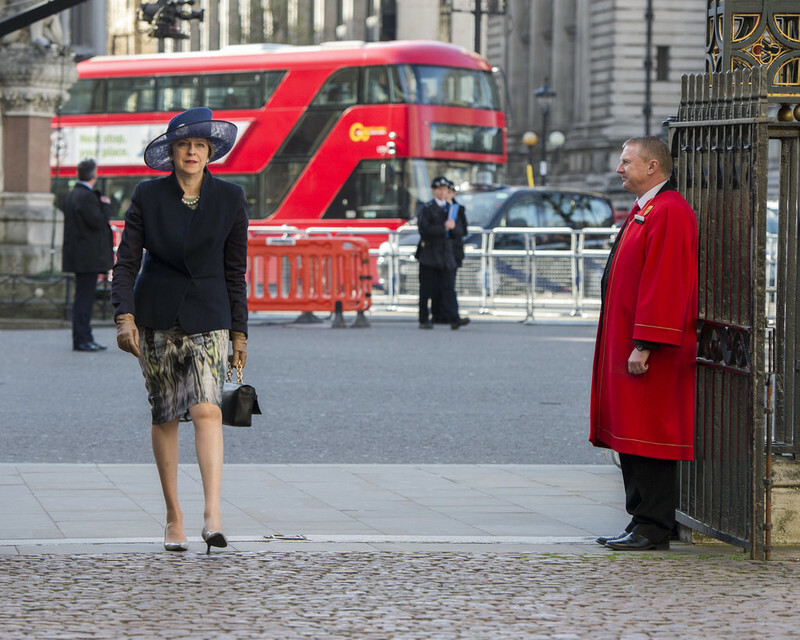 May took a gamble by calling snap elections in April and she seems to have failed. 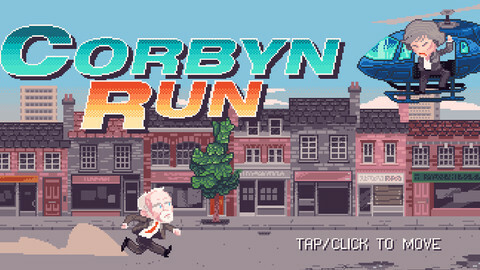 A goofy game invoked the ghost of Margaret Thatcher to rally young Labour supporters. Newspeak House, a community of politically active techies, also builds more serious tools to keep democracy transparent. 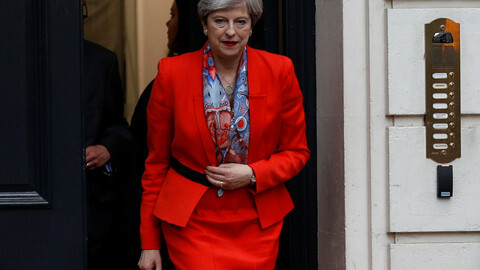 The British election has put in doubt Tory plans for Brexit talks and prime minister Theresa May’s continued leadership.